All of our Base Malts are small batch and available today. 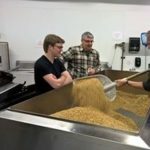 The base malts can be used up to 100% of your grain bill. 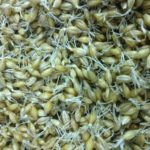 Lower kilning temperatures and a slight under modification gives our Pilsner malt a light color and a slightly grassy finish found in Pilsner beers. Our Pilsner malt still maintains a slightly sweet and mild malt flavor and has excellent DP. 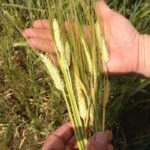 Low kilning temperatures gives our 2 Row Base malt a light color while still maintaining a slight green sweetness. Our 2 Row Base malt still maintains a malty flavor and is used as base in many of our brewer’s grain bills. To bring out the sweet, slightly toasted flavors associated with traditional Pale malts, our Pale malt is fully modified and kilned at slightly higher temperatures. 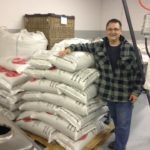 Pale malt has good DP for all base malt needs, while delivering a full body malt backbone. This is our rendition of classic Pale Ale malt that is well modified and kilned at slightly higher temperatures to bring out rich malty flavor with hints of biscuit and nutty tones with slightly less sweetness. It has good DP to be used as base malt, and works great with other base malts to add extra flavor and color. Because we use highly modified barley in a slow kilning process, our Vienna malt offers good DP along with strong malt flavors. By kilning at higher temperatures, Vienna malt gives a distinctive toasted flavor to any recipe. 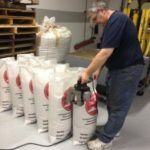 Our Vienna malt can be used as base or high percentage specialty malt to add a traditional maltiness and body to the beer. Our Munich starts with a special process to draw out dextrins to provide an intense malty flavor. The flavor is sweeter than our Vienna, and offers the color and flavor associated with Munich style malts. 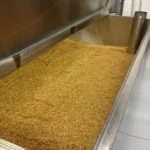 Munich malt can be used as a high percentage specialty malt giving a traditional maltiness and body to the beer. 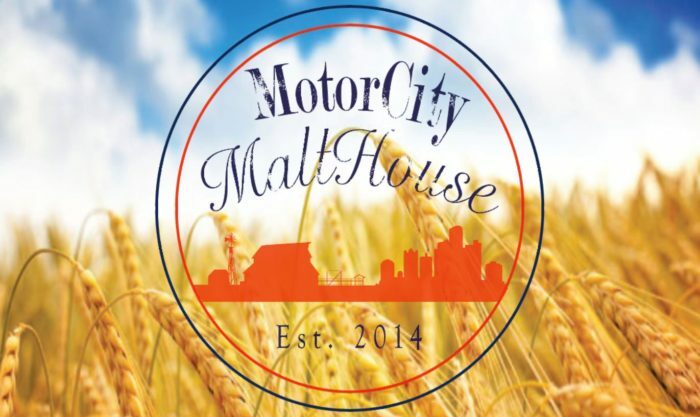 Motorcity Malt House has malted Hard Red Spring wheat and Soft Winter White wheat available as base malts. 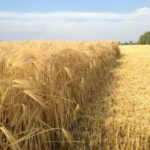 We can custom kiln your wheat to match the color and intensity desired for any recipe. 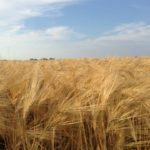 Our base wheat malt is light in color with a good wheat flavor associated with the classic wheat beers. For 2018-2019 Motorcity Malt House does not have rye. We are hoping to plant a new crop in the spring of 2019.